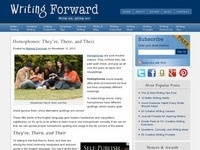 Play Punctuation & Grammar Games! Magical Capitals...Help the Fairy Capitalize the Sentences! Help the Chameleon Punctuate Sentences! 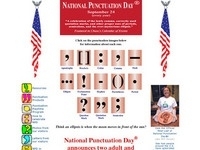 National Punctuation Day - Learn about punctuation!